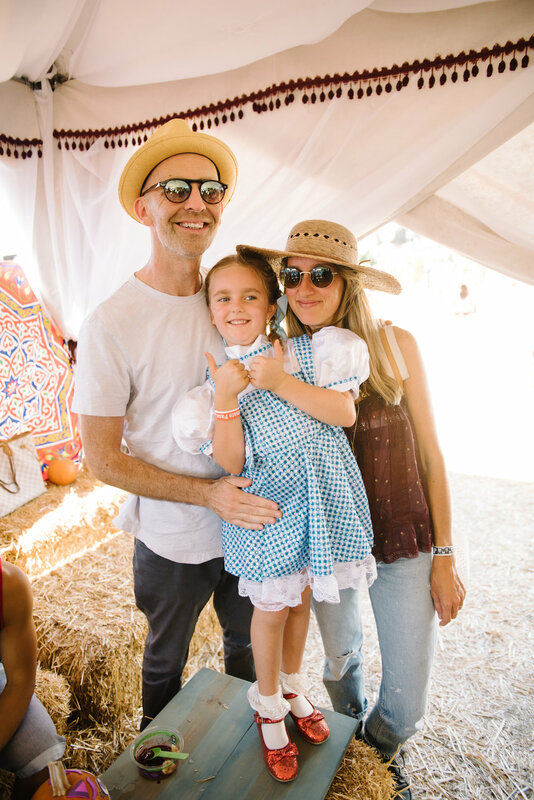 Following the fun of our first Mr. Bones Pumpkin Patch takeover last year, this past weekend we brought the VIP playdate experience back to the iconic patch to kick off the Halloween season. 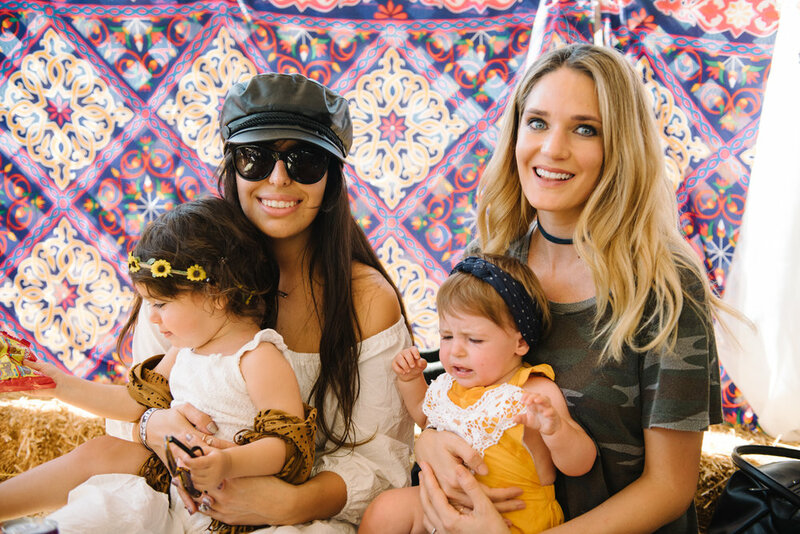 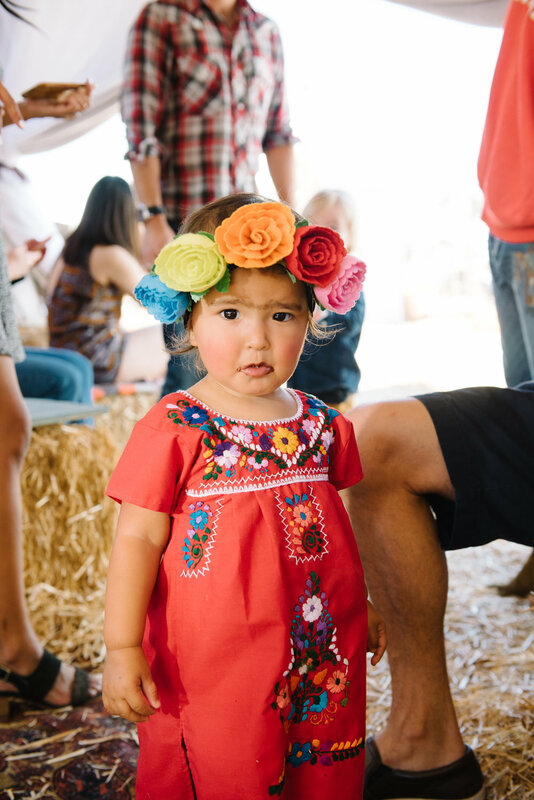 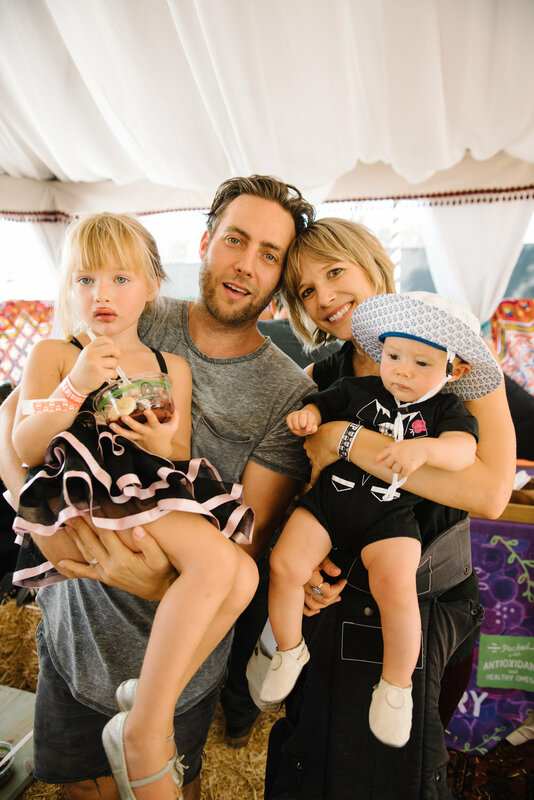 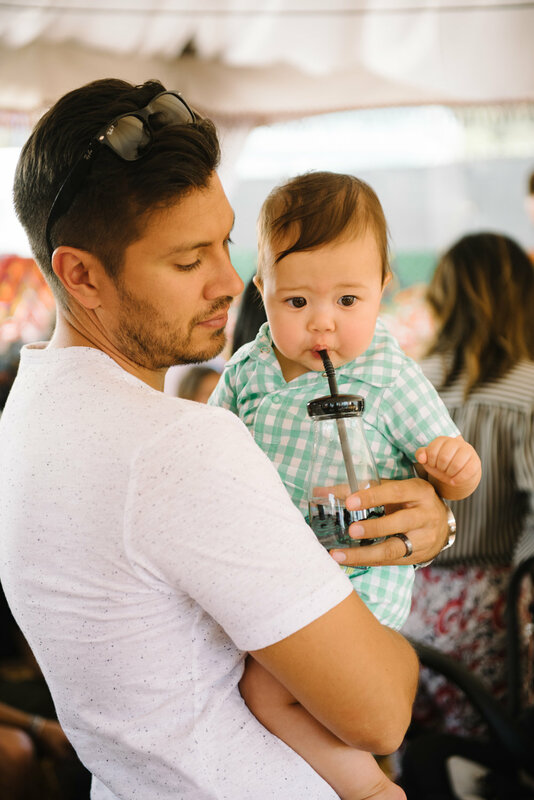 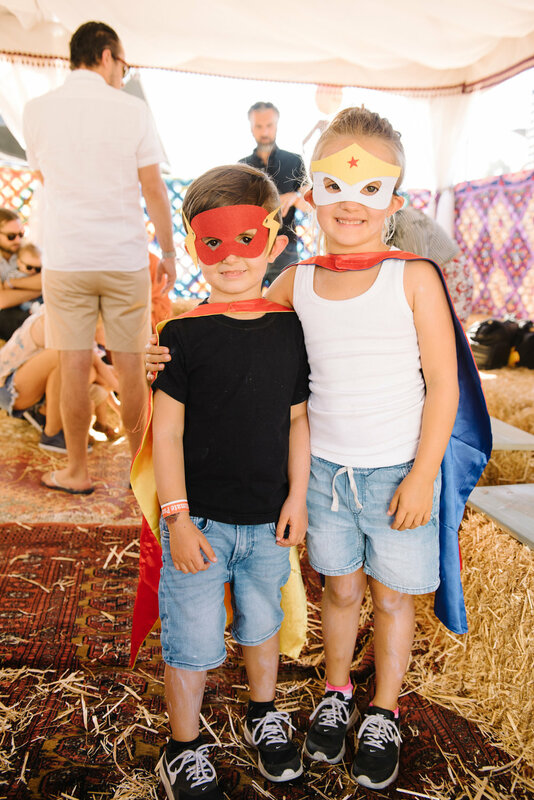 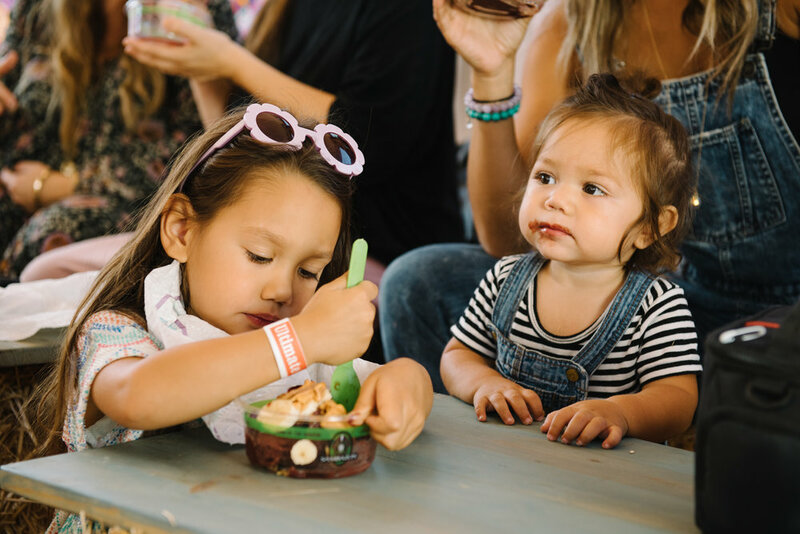 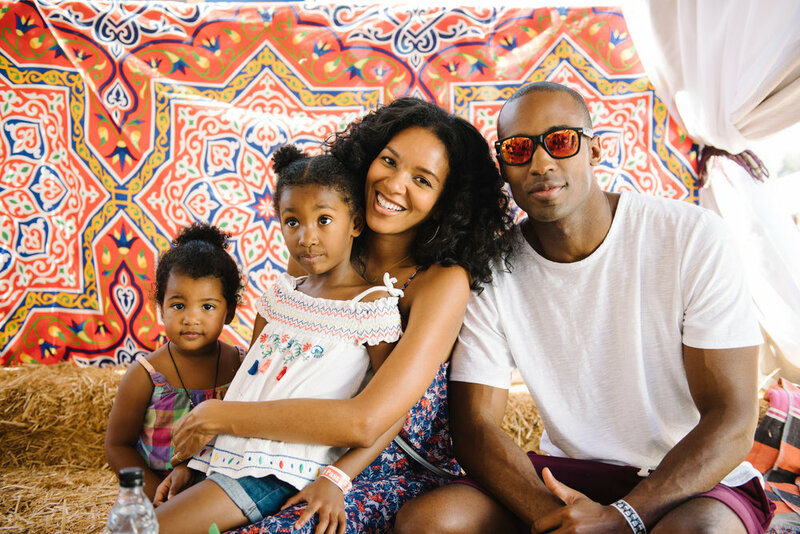 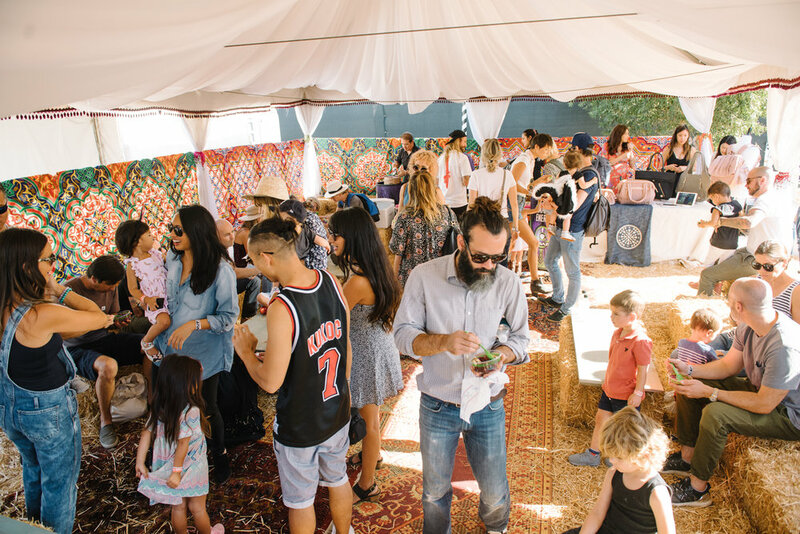 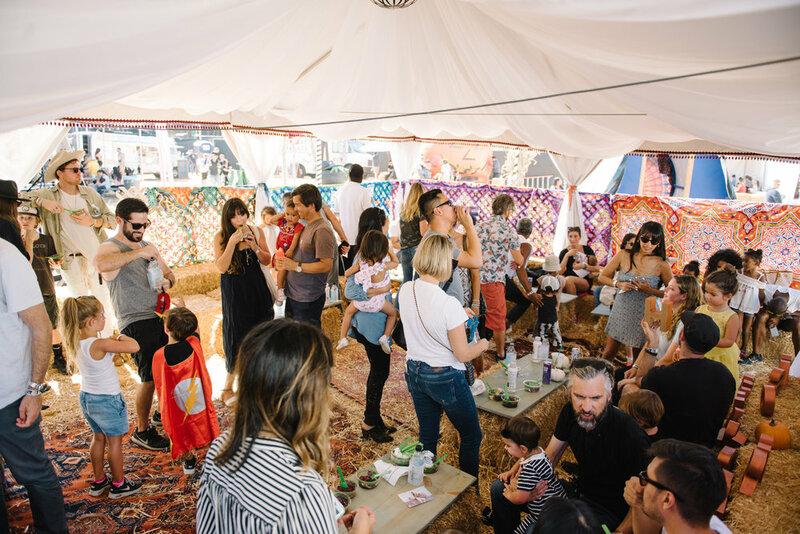 More than 100 Fashion Mamas families joined us at #FMxMrBones, and the star of the show was our VIP cabana where guests kept cool during one of the hottest days of the year. 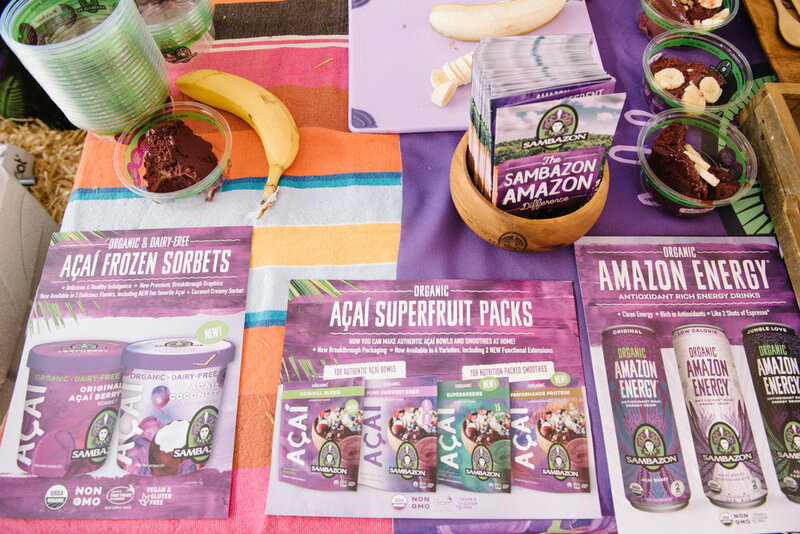 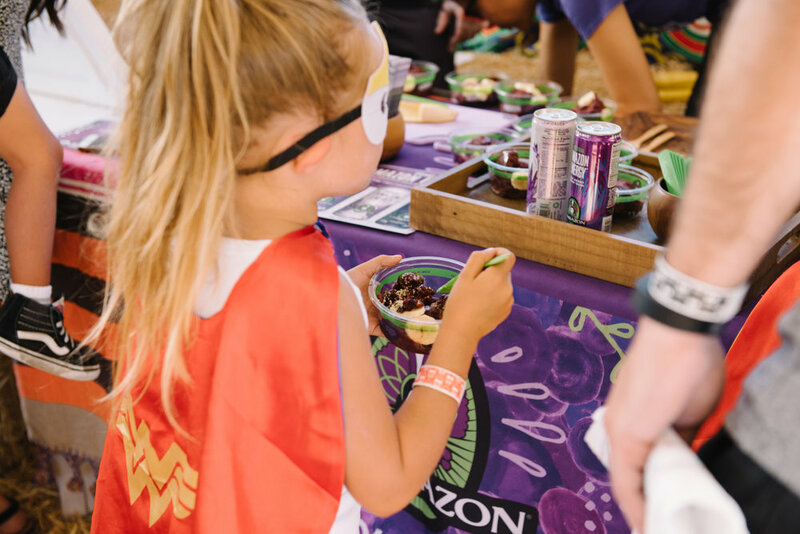 To ensure that our group stayed energized while exploring the patch, we tapped our friends at Sambazon to host an exclusive acai bowl bar filled with refreshing acai and superfood toppings. 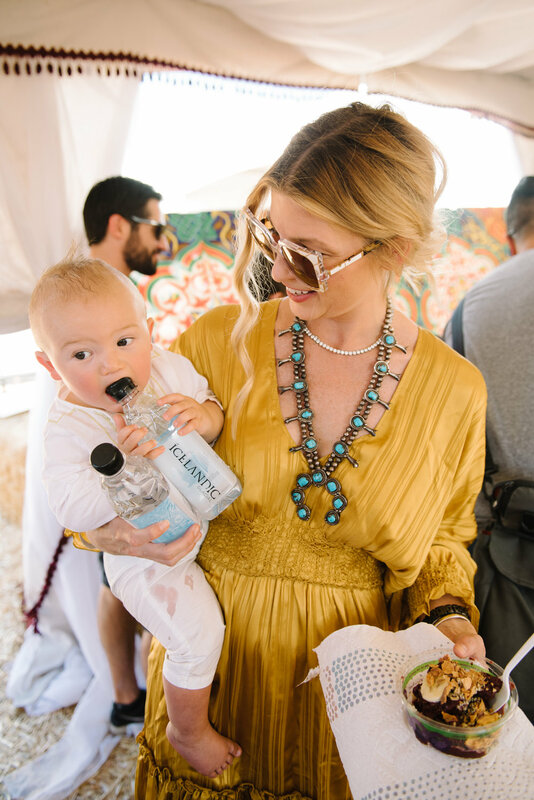 Icelandic Glacial and detoxwater hooked up hydrating refreshments, which were a hit with our little ones. 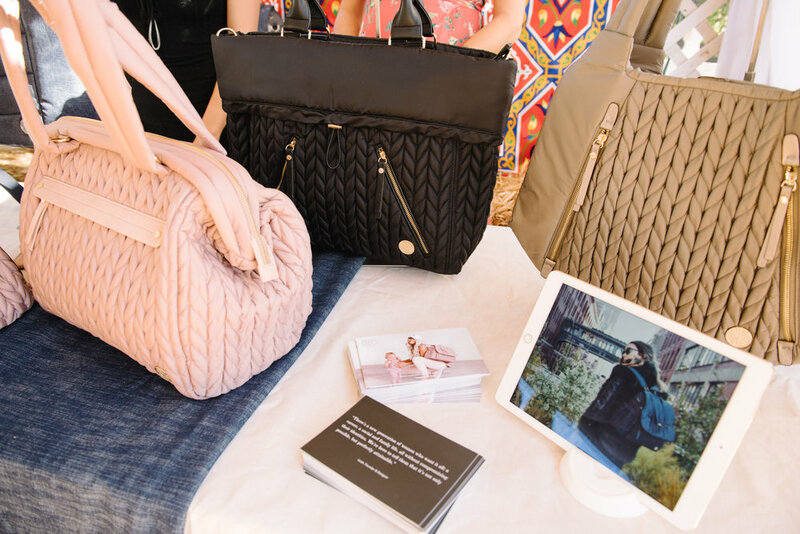 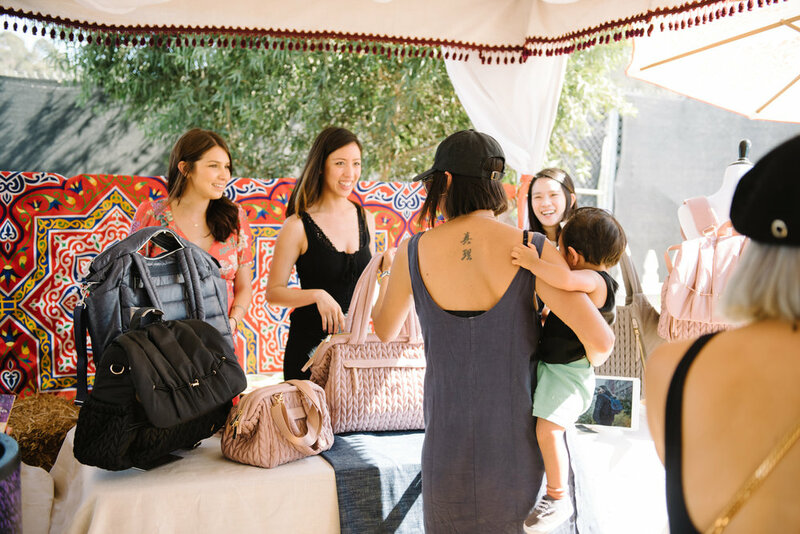 We also invited one fashion brand to join us inside the tent: a revolutionary company called HAPP which is changing the diaper bag game with their lightweight nylon designs. 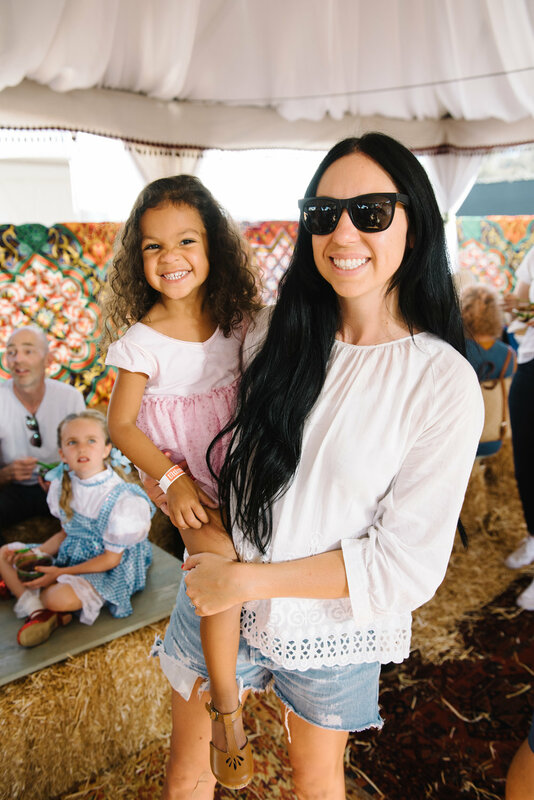 We already can't wait for next year's playdate! 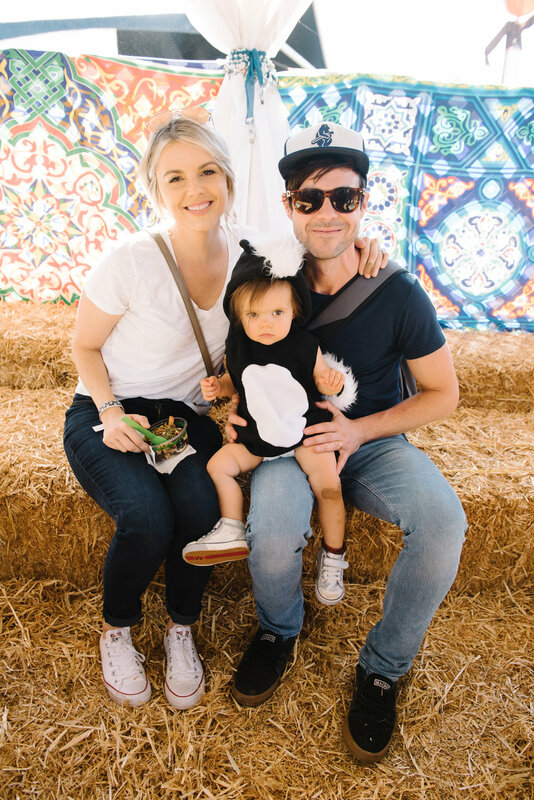 Mr. Bones Pumpkin Patch is open now through October 30, so learn more here and plan a visit asap.